Experience living in a community of students who share the common goal of education. Meet a diverse group of residents, the majority of which are new to the Fresno area. Approximately 650 men and women are assigned to coed community style halls. 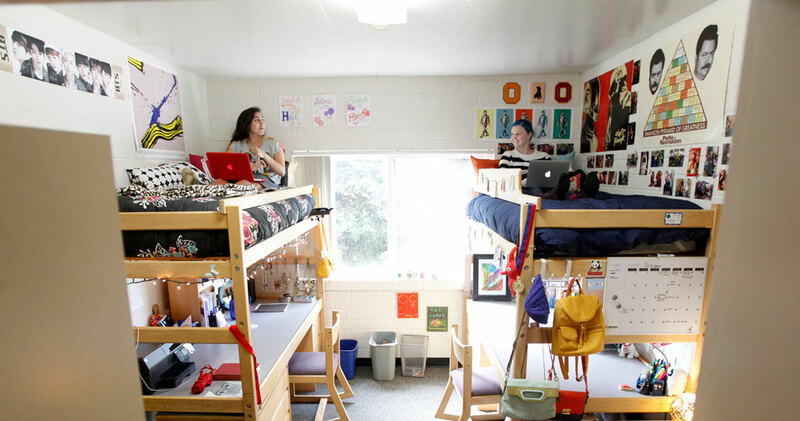 Double occupancy rooms are located along a shared hallway in a traditional residence hall (limited singles available; no triples available). There are gender designated common bathrooms with private dressing/shower rooms on each wing. 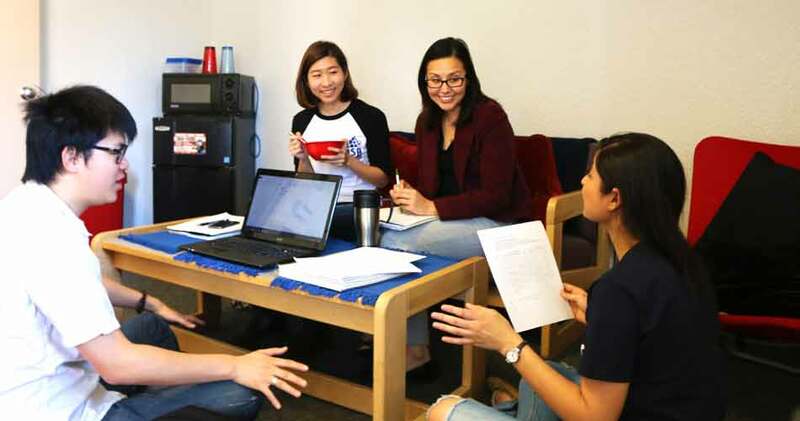 The suite provides a perfect learning and living atmosphere where one will learn to be independent while having the support of their fellow suite-mates. Approximately 420 men and women are assigned to suites. Double occupancy rooms are located in one, two or three bedroom suites (single and triple occupancy are limited). Suites are gender designated; however, men and women live next door to each other on the same floor.